ATLANTA, March 17, 2015 /PRNewswire/ -- A certified pre-owned (CPO) vehicle can be a great option for car shoppers looking for the amenities of a new car on a used car budget. According to Autotrader's 2014 Certified Pre-Owned study, familiarity with CPO is at an all-time high, with 75 percent of new car shoppers and 45 percent of used car shoppers saying they're familiar with CPO. In addition, the number of new and used shoppers considering CPO for the first time has doubled in just one year. However, the terms of CPO programs vary from manufacturer to manufacturer, making cross shopping a challenge. To help, the car shopping experts at Autotrader have analyzed every brand's CPO program to determine not just how they compare, but which ones offer the best combination of amenities that CPO shoppers should look out for. "Porsche's certified pre-owned program is easily the best in the industry," Autotrader Site Editor Brian Moody said. "Like many luxury-car certified pre-owned programs, it offers six years or 100,000 miles of bumper-to-bumper coverage for any vehicle that's still under factory warranty. But if a used car's factory warranty is expired, Porsche will also offer an additional two years or 50,000 miles of coverage -- something no other automaker does. They also offer a long list of perks that make a CPO vehicle very compelling." Warranty length: "The longer, the better," Moody says. "Many of the best CPO programs offer coverage up to 100,000 miles." Transferrable: Editors felt that warranties that are transferrable to the next owner were desirable as it essentially improves that car's resale value and speaks to the manufacturer's confidence in the vehicle's quality. Little or no deductible: The best warranty programs have no deductible for covered repairs, however editors included some programs that were otherwise compelling even if they have a small deductible (less than $100). 'Many brands offer additional perks, like a free service loan vehicle, trip interruption coverage and special financing – we considered those to be a bonus as opposed to a must-have. But these are things that many of the best-of-the-best programs offer," Moody says. "These programs are still above average, but are very similar in what they offer, which is why they're unranked," Moody explained. "When shopping for a CPO vehicle, it's important to understand the details of what the program offers, and make sure the benefits offered fit your lifestyle. That will help make the cross shopping much easier." For more details on each of these programs, plus tips on buying a CPO vehicle, visit http://www.autotrader.com/research/article/best-cars/236839/top-20-cpo-programs-for-2015.jsp. 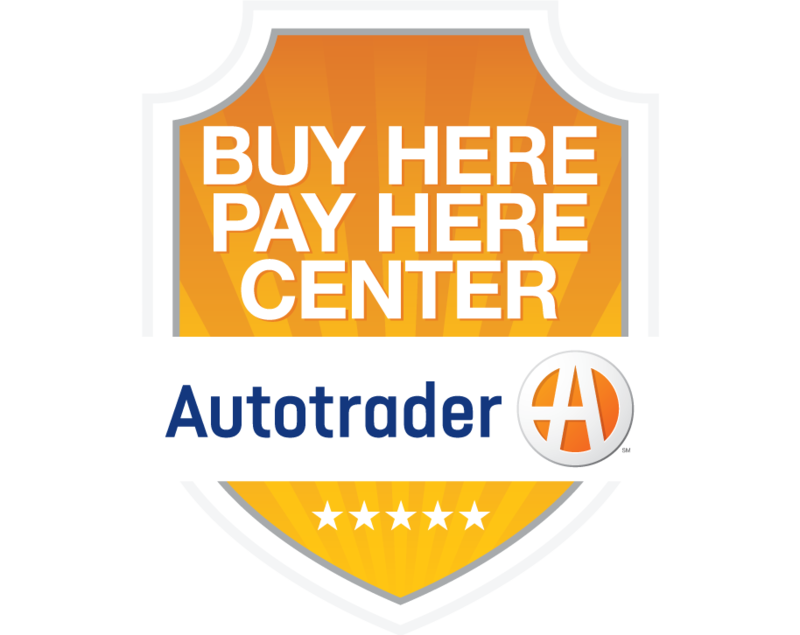 Autotrader is wholly owned by Cox Automotive which owns Kelley Blue Book (KBB.com®), Manheim Auctions, Dealertrack® and a portfolio of software companies that optimize inventory and advertising online. Cox Automotive is a subsidiary of Cox Enterprises. For more information, please visit http://press.autotrader.com.